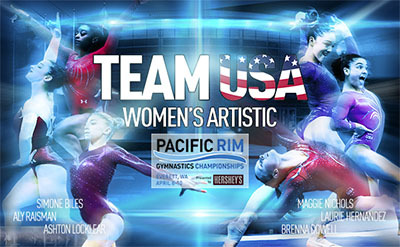 INDIANAPOLIS, April 3, 2016 – Based on performances at the U.S. Women’s National Team Training Camp, USA Gymnastics has selected the six women who will represent the United States at the 2016 Pacific Rim Championships, presented by Hershey’s, April 8-10, at the XFINITY Arena at Everett (Wash). The U.S. women will compete in Subdivision 2 on Saturday, April 9, at 7 p.m. in the team and all-around finals, which also serve as the qualifications for the individual event finals. Competition begins on April 8 with the men’s team and all-around finals. The members of the U.S. Women’s Team for the Pac Rim Championships are listed below. Biles, Dowell, Nichols and Raisman were members of the 2015 World Championships team that won the team gold medal, and Biles is the current reigning World and U.S. all-around champion. Biles now has three straight World all-around titles and 14 World medals, including 10 gold. 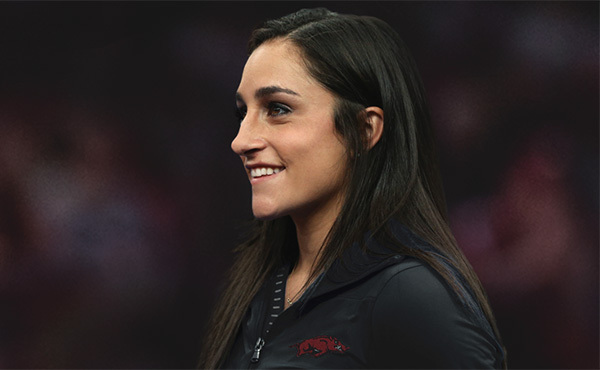 Biles and Locklear were both on the 2014 World team that clinched the team title. 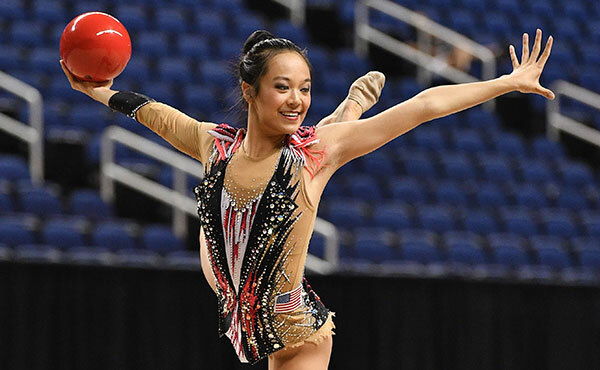 Hernandez, who moved up to the senior level in 2016, took third in the all-around at the recent Jesolo Trophy, as well as helped the USA to the team gold. The three-day Pacific Rim Championships is expected to feature more than 200 gymnasts from 18 Pac Rim countries, competing in men’s and women’s gymnastics, trampoline and rhythmic gymnastics. The countries are Australia, Canada, Chile, China, Chinese Taipei, Colombia, Costa Rica, Ecuador, Honduras, Hong Kong, Japan, Mexico, New Zealand, Panama, Philippines, Russia, Singapore, and the United States. The various ticket packages for men’s and women’s gymnastics and trampoline at the XFINITY Arena are listed below. Ticket prices vary based on seat location. Tickets may be purchased at the XFINITY Arena Box Office charge by phone 1-866-332-8499 or xfinityarenaeverett.com. 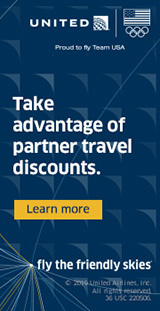 Click here for links to the different ticket options. 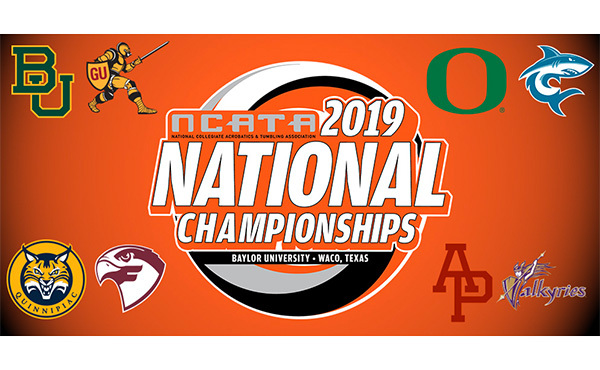 Men’s gymnastics team and all-around finals plus men’s and women’s trampoline team finals: includes both sessions (1:30 p.m. and 7 p.m.) on April 8, with medals awarded following the 7 p.m. session; tickets range in price from $50-$100. The USA will compete in Subdivision 2 for men’s gymnastics. Women’s gymnastics team and all-around finals plus men’s and women’s trampoline finals: includes both sessions (1:30 p.m. and 7 p.m.) on April 9, with medals awarded following the 7 p.m. session; tickets range in price from $65-$125. The USA will compete in Subdivision 2 for women’s gymnastics. 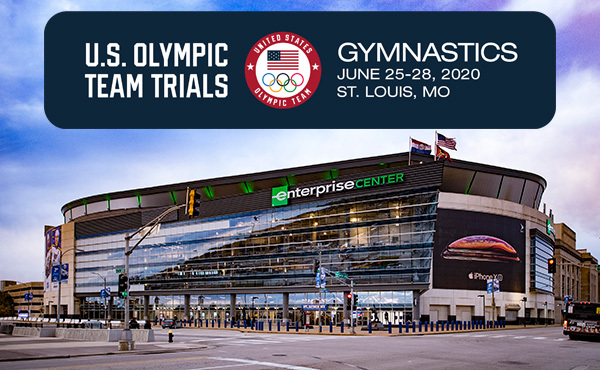 Men’s and women’s gymnastics individual event finals: includes both sessions (12 p.m./juniors and 6 p.m./seniors) on April 10, with medals awarded at the conclusion of each session; tickets range in price from $60-$115. 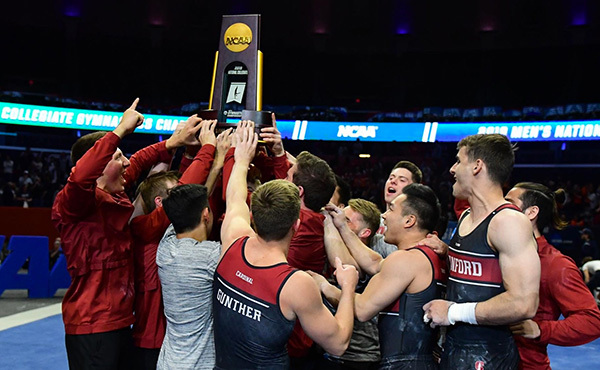 Single session: men’s gymnastics team and all-around finals/men’s and women’s trampoline team finals, April 8, 1:30 p.m. – $25-$50 and 7 p.m. (USA session for men’s gymnastics) – $30-$65; women’s gymnastics team and all-around finals/men’s and women’s trampoline finals, April 9, 1:30 p.m. – $30-$65 and 7 p.m. (USA session for women’s gymnastics)– $37.50-$75; and men’s and women’s gymnastics event finals, April 10, 12 p.m. (juniors) – $25-$50 and 6 p.m. (seniors) – $39.50-$80. All-session: includes all six sessions and ranges in price from $275-$125. Tickets for rhythmic gymnastics, which will be held at the Walt Price Student Fitness Center at the Everett Community College, are general admission: $20 per day, April 8-9, and $25, April 10, plus any applicable fees. The rhythmic gymnastics competition schedule is: April 8-9, 2 p.m. – team and all-around finals (two events per day); and April 10, 1 p.m. – junior and senior individual event finals. Tickets may be purchased at the door or online at xfinityarenaeverett.com. The competition schedule, which is subject to change, is listed below. The team competition format for all disciplines is a mixture of junior and senior level athletes. The medalists for both team and the all-around, as well as qualifiers for event finals, for men’s, women’s and rhythmic gymnastics are determined during the team competition. 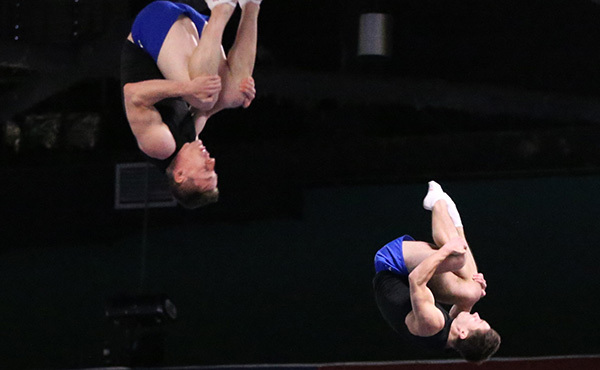 For trampoline, the first day of competition determines which athletes advance to the finals. The top eight in the rankings advance to the finals, and a maximum of two athletes per country are eligible to advance to the individual event finals. For more information on the Pac Rim Championships, go to pacrim2016.com. In addition to the 2012 and 2016 Pacific Rim Championships, the Seattle area has held three other major gymnastics events: the gymnastics competition at the 1990 Goodwill Games was staged in Tacoma, and Seattle was the site for the 1995 American Cup and 1973 women's national championships. Held every two years, the Pacific Rim Championships traditionally feature gymnasts from Australia, Canada, China, Chinese Taipei, Colombia, Hong Kong, Japan, Korea, Malaysia, Mexico, New Zealand, Philippines, Russia, Singapore and the United States. NBC Sports will televise action from the Pacific Rim Championships. Past sites include: 2014, Richmond, B.C., Canada; 2012, Everett, Wash.; 2010, Melbourne, Australia; 2008, San Jose, Calif.; and 2006, Honolulu, Hawaii. XFINITY Arena at Everett. The XFINITY Arena at Everett, recipient of the International Association of Venue Manager's (IAVM) prestigious Venue Excellence Award 2010, was developed by the Everett Public Facilities District. The 10,000-seat venue hosts a myriad of events including concerts, ice skating and family shows. The facility is also home to the Everett Silvertips, a Western Hockey League franchise, and the venue accommodates other sporting events such as basketball, volleyball and international skating competitions. Spectra is a major provider of sports and entertainment hospitality services in Washington. One or more of the divisions is at work supporting 15 Washington venues and events, including Washington State University and Gonzaga. Spectra by Comcast Spectacor. Spectra by Comcast Spectacor is the expert in hosting and entertainment, partnering with over 300 clients at 400 global properties to create memorable experiences for millions of visitors every year. Spectra’s expertise is embodied within three divisions: Venue Management (formerly Global Spectrum), Food Services & Hospitality (formerly Ovations Food Services), and Ticketing & Fan Engagement (formerly Paciolan). Learn more at SpectraExperiences.com. Comcast Spectacor is part of Comcast Corporation, a Fortune 50 media and technology company that operates Comcast Cable and NBCUniversal. Headquartered in Philadelphia, PA, in addition to Spectra, Comcast Spectacor owns and operates the National Hockey League’s Philadelphia Flyers and the Wells Fargo Center venue. Visit us at ComcastSpectacor.com, Philadelphia Flyers.com, and WellsFargoCenterPhilly.com for more information.